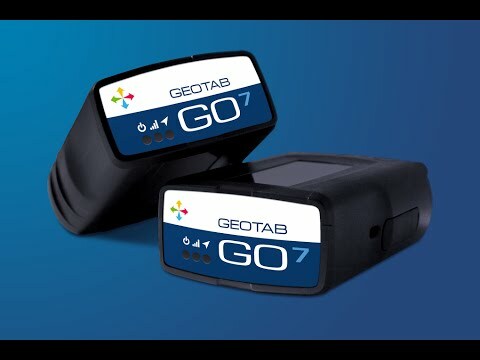 Learn how to install Geotab's GO7 Plug-&-Play Vehicle Tracking Device quickly and easily. 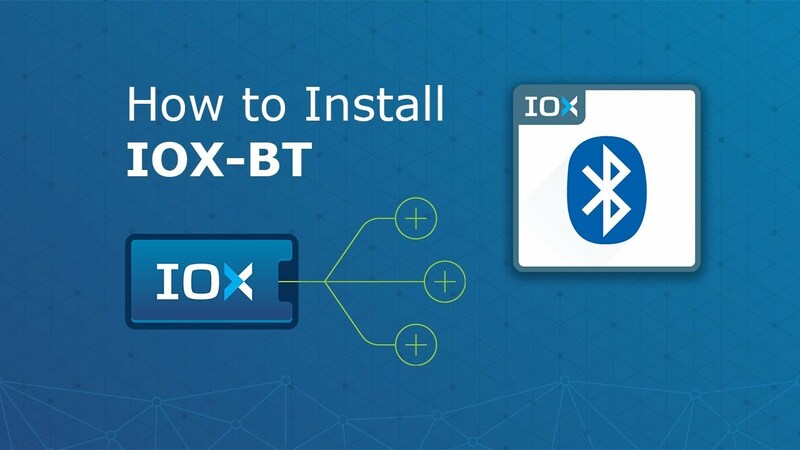 Follow four simple steps, and within minutes your Geotab fleet management device will be out of the box and hard at work for your business. 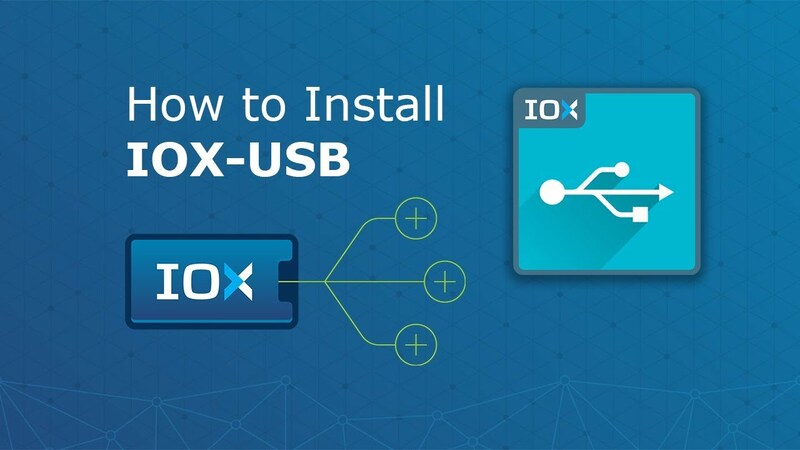 This installation doesn't require any special tools or the assistance of a professional installer - you can do it yourself. 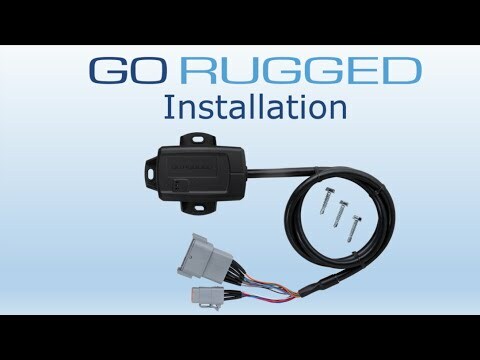 GO RUGGED is a ruggedized telematics devicefor harsh conditions or external installation. Track valuable assets, increase up time, and reduce fuel and maintenance costs.Advanced GPS technology, g-force monitoring, and engine and battery health assessment. IP67-rated for protection against dust and water. 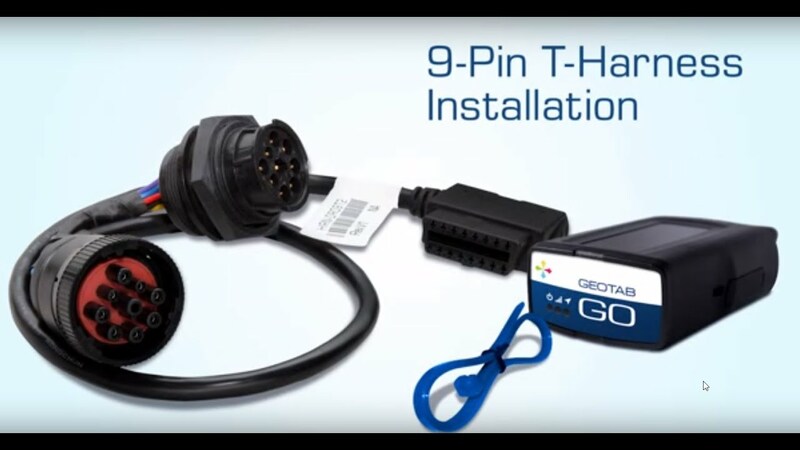 Learn how to install your Geotab Vehicle Tracking Device safely and securely with Geotab's 9-Pin T-Harness. 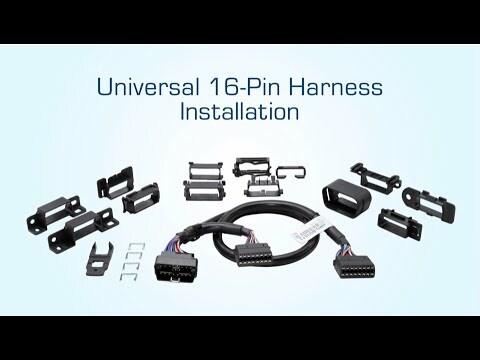 The specific harness required for your vehicle depends on which port connection your vehicle has. 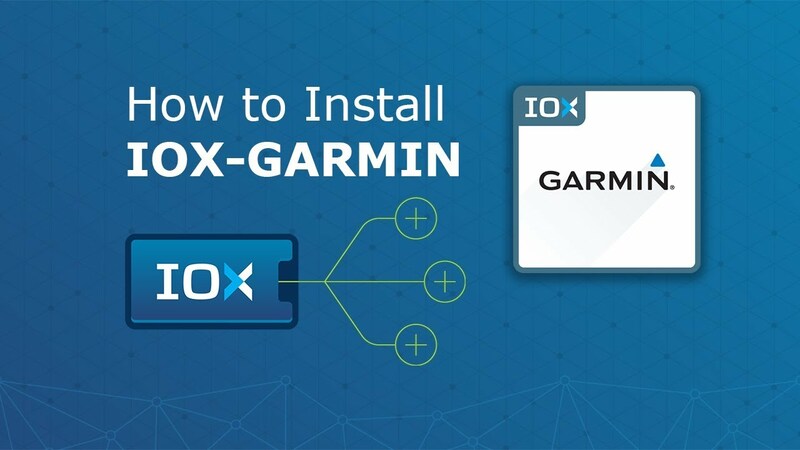 Follow the instructions in this video to ensure your fleet management device has been properly installed. 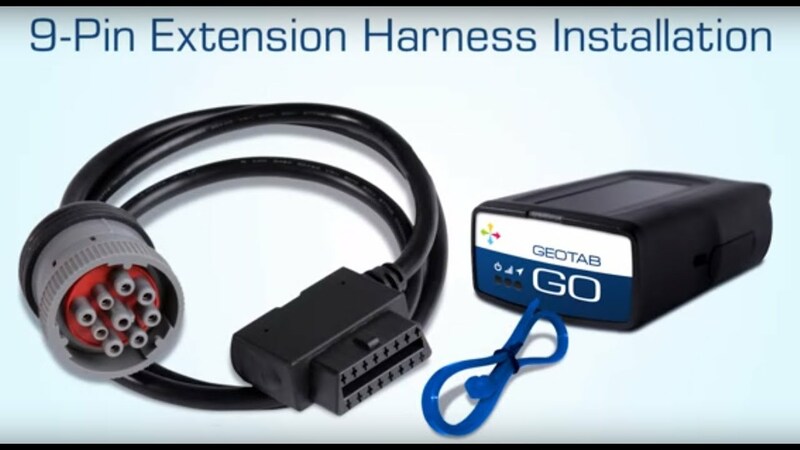 Learn how to install your Geotab Vehicle Tracking Device safely and securely with Geotab's 9-Pin Extension Harness. The specific harness required for your vehicle depends on which port connection your vehicle has. 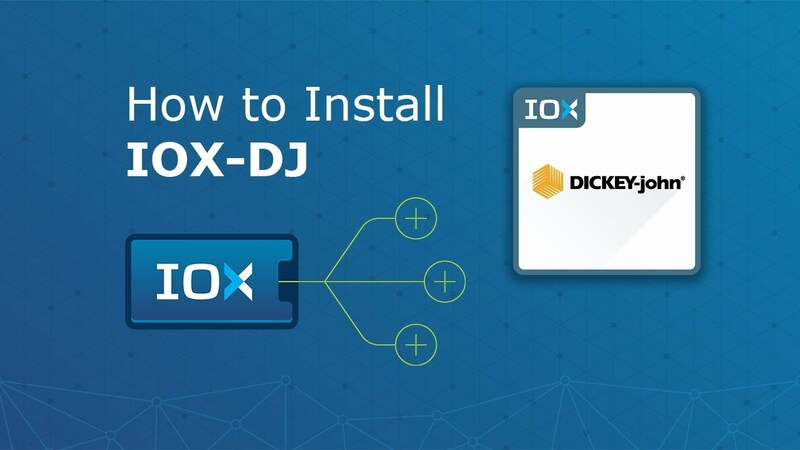 Follow the instructions in this video to ensure your fleet management device has been properly installed. 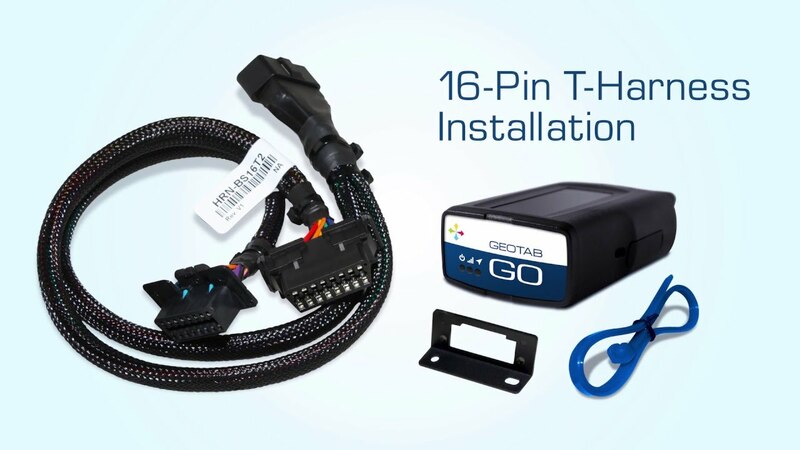 Learn how to install your Geotab Vehicle Tracking Device safely and securely with Geotab's 16-Pin T-Harness. 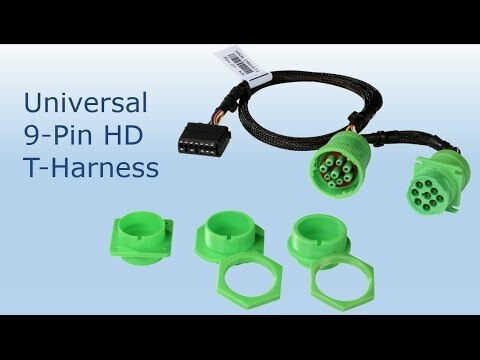 The specific harness required for your vehicle depends on which port connection your vehicle has. 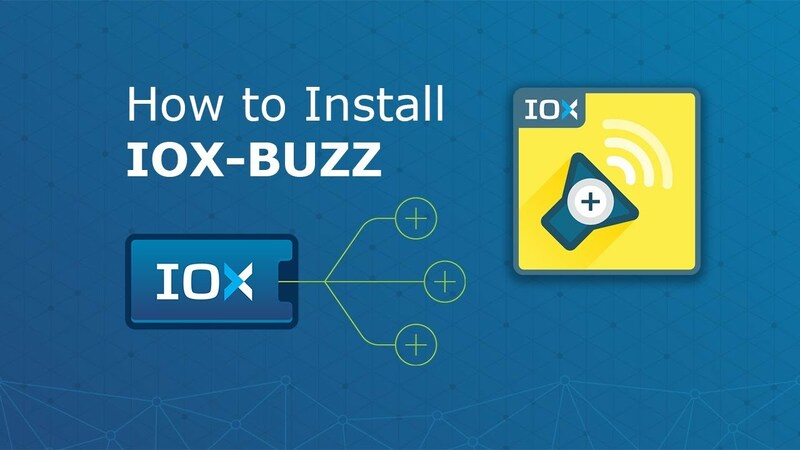 Follow the instructions in this video to ensure your fleet management device has been properly installed. 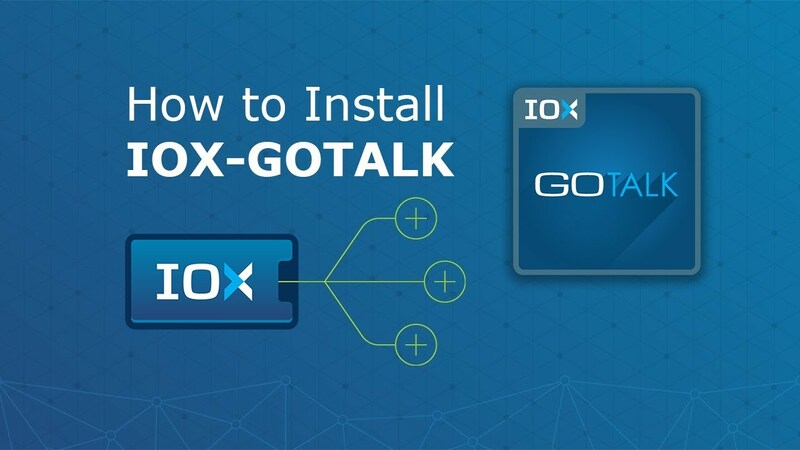 This video guides you through the process of installing the Geotab GO9 device. If you have any questions, please contact Traxxis GPS at (888) 447-7059.